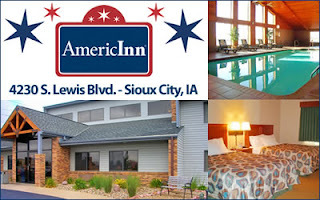 Beth Ann & Jessica's Helpful Savings: SCJ: AmericInn Lodge and Suites $50 Cert. for $25. SCJ: AmericInn Lodge and Suites $50 Cert. for $25.